Summer’s here, and I’m trying to find ways to make sure that my son’s progress in school doesn’t go on vacay too. I especially love little educational activities that he doesn’t need me to heavily assist him with, and this travel felt alphabet board is just about the perfect road trip activity for me to play with him from the front seat. 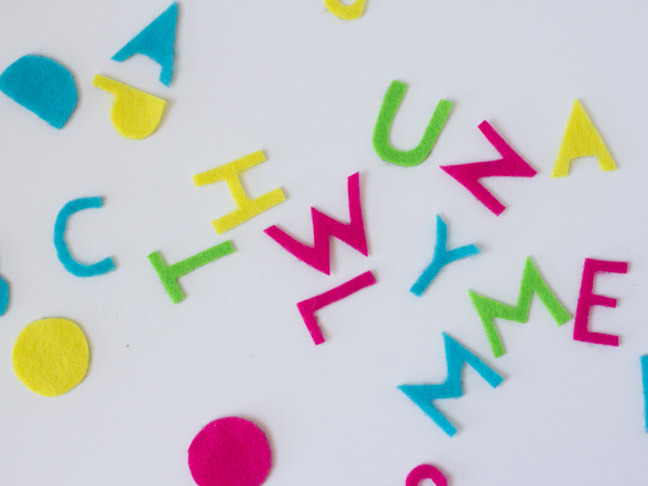 I like to challenge him to spell words of things he sees along the way, and he’ll go off on his own and try to compose words and have me guess what they are. 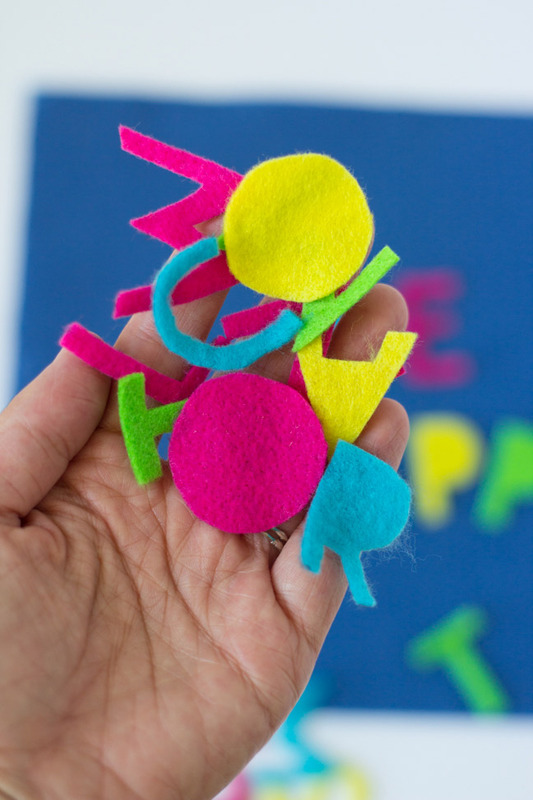 This little felt alphabet board is so fun that it doesn’t even feel like learning, but kids can practice their spelling and get their craft on at the same time! Bonus—it just costs a couple of bucks to make. 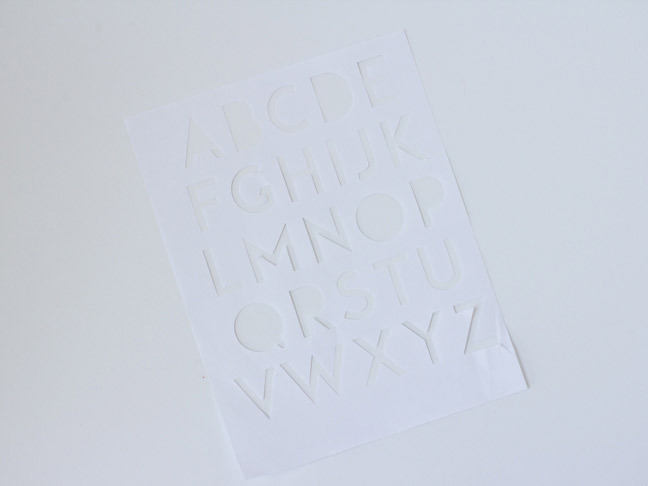 Step 1: If you’d like to create your letters in the font I used, download and print the alphabet template. 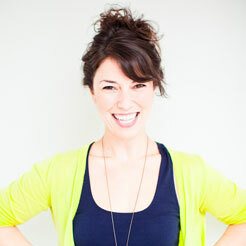 Alternately, you can draw your own letters or cut them freehand! Step 2: If using the template, cut out the letters from the template. Step 3: Flip the template to the wrong side and trace the letters onto the felt. 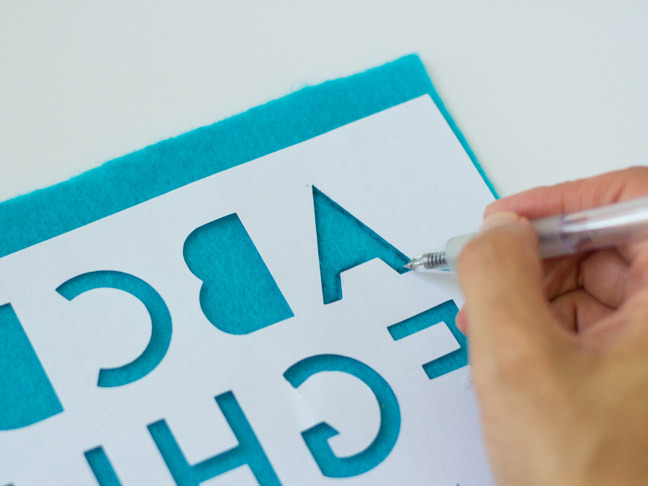 Flipping to the wrong side makes it easier to hide any pen marks left on the felt, because they’ll be on the back side of the letters. Step 5: Make as many letters as you like! 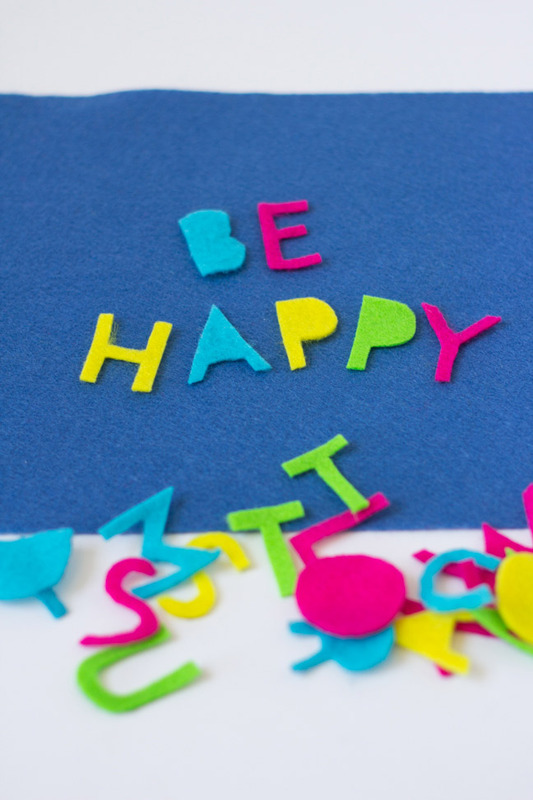 It helps to make a couple of alphabets, or at least supplement with the more heavily used letters like S, T, and so on. 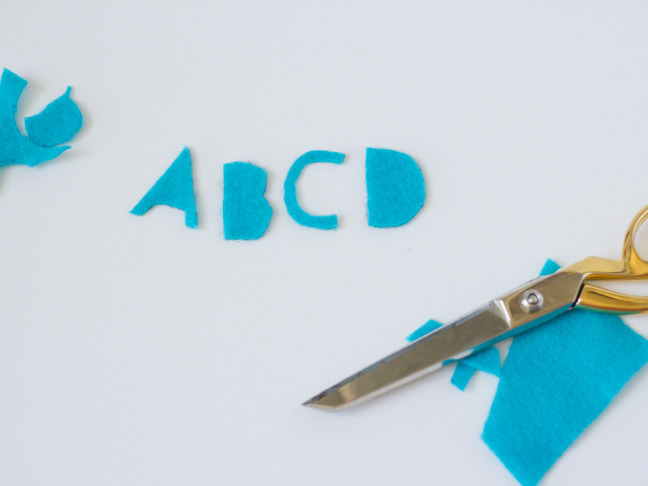 Step 6: Lay out a fresh piece of felt to use as the alphabet board and go crazy spelling words! The letters will stick to the felt and not fall or slide off, so it’s perfect for taking on trips. 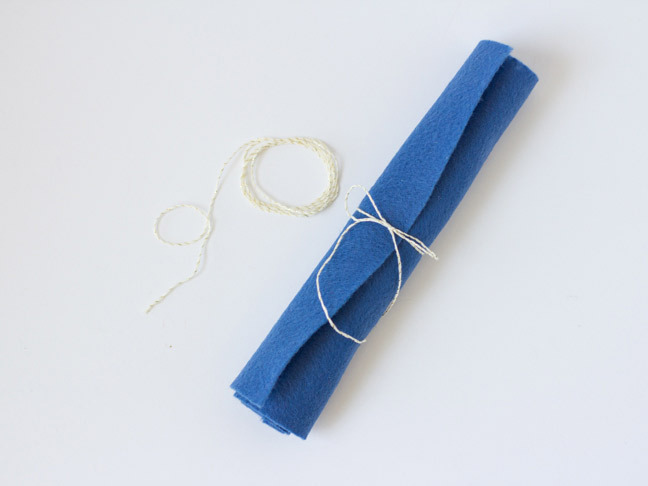 For traveling, put all of the letters in the center of the felt board, roll it up, and tie with twine or ribbon. The letters will stay safely inside. 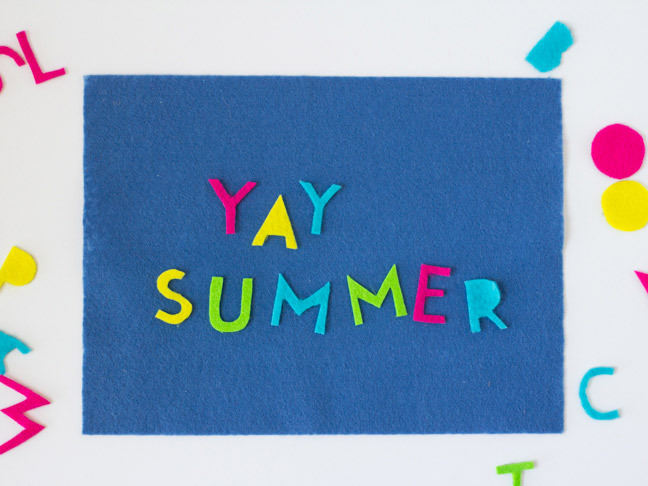 Happy summer, and happy spelling!